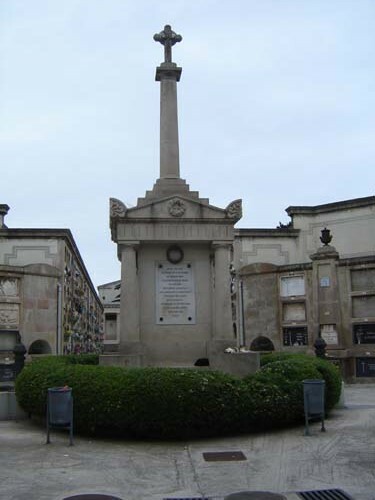 In the centre of Poble Nou Cemetery is a monument to the victims of the outbreak of yellow fever in Barcelona in 1821. The disease was brought by a boat from Cuba. The epidemic first hit the poor areas, and then the rest of the city. It is thought that at least 20,000 inhabitants died from the disease, that is a sixth of the total population (120,000). 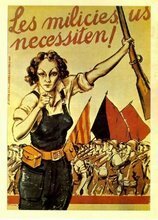 To the north, the French authorities took emergency measures by cutting off land and maritime borders and blocking French ports to Catalan vessels and defining a quarantine line along the Pyrenean border patrolled by 15,000 soldiers. A French medical team including six physicians and two nuns was sent to Barcelona to provide assistance. Long after the epidemic had receded, the Pyrenean quarantine line was maintained by the French authorities for a hidden political purpose: Paris wished to contain Spanish Liberalism, a “revolutionary pest”. French troops engaged in the so-called quarantine line were used in 1823 to invade Spain, while French physicians returning to Paris were celebrated as heroes and benefactors of mankind although they had not provided any serious contribution to the therapeutics or the epidemiology of yellow fever. They were glorified in publications of the time. This unexpected manifestation of nationalism was welcomed and encouraged by the government of Louis XVIII who felt himself threatened by the liberal opposition. 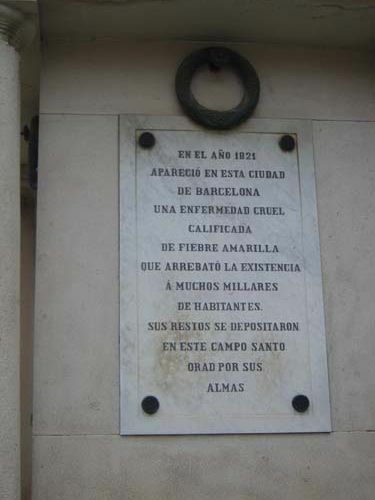 The last outbreak of yellow fever in Barcelona in 1870 was also brought by a ship from Cuba. 1,235 deaths were recorded.